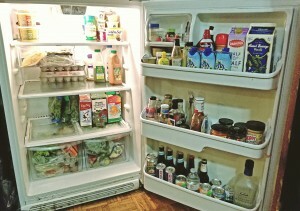 Among my life and work priorities, refrigerator management ranked low on the list. 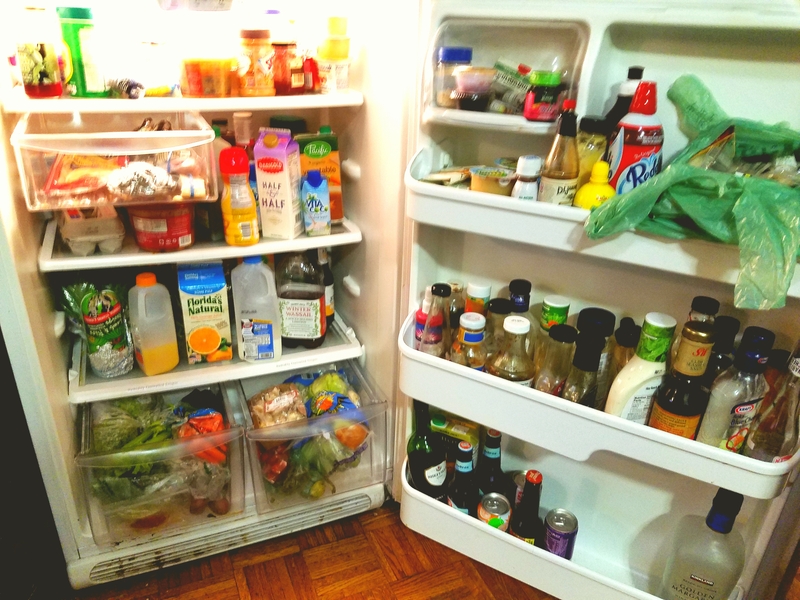 After all, a refrigerator was just a simple self-contained system to keep food cold. Food goes in, gets chilled, comes out, gets cooked and eaten. Never did I imagine that this big humming box of cold could offer life-changing lessons in the way it recently did. I’ve learned in my consulting career is that most systems eventually break down into confusion, mediocrity, and dysfunction. That happens because we ignore the ongoing review, maintenance, and tweaking needed to keep them relevant. But when these systems are revisited, restored, and renewed, voila! Good stuff happens! Performance improves, relationships mesh, projects succeed, things work better. Gooey packets of take-home ketchup and soy sauce slowly oozed their long-expired contents on the top shelf inside the door. A mystery meat trapped in Tupperware had sprouted an Afro. Most of the almost empty salad dressing bottles dated back to Obama’s first term. Truly embarrassing. 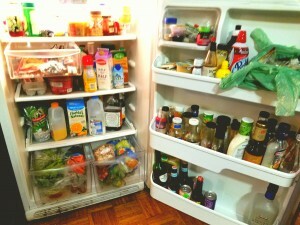 Two hours and fifteen pounds of throw-aways later, Ann gifted me with this — an organized fridge. Now food items are grouped by type. There is order, I can find things! The in-door shelves hold easy-to-get-to priority items, and there is plenty of extra space to grow. No more spoiled food or buying a new jar of mustard because the other two are hidden! The system has transformed! Some of you may be saying” big whoopee, Terry, you are a messy guy who now has a clean fridge. So what?” Stick with me here for the take-home learning: Cleaning out the old creates space for the new. This million-dollar idea applies as much – or more – to life than it does to refrigerators. It’s healthy to examine the core processes in our lives, evaluate how well they serve us, and tweak them. Do you have a well-defined optimum morning routine that gets you mentally and emotionally primed for the day? Can you access critical information when you need to? Do most of the socks in your drawer match up or is there an army of lonely orphans that never get chosen? How about your relationships? Which ones have gotten gummed up, or stale? Which give you the greatest pleasure? Which should you gently discard because they are draining rather than enriching? New patterns are possible when you simplify. How about mindset and psychology. Have you kept yours fresh and growing, or has it gone stale? How can you create a positive charge in these uncertain times? What useless and cluttered old beliefs should you replace with empowering and nurturing ones? Here is my challenge to you: take that simple principle – cleaning out the old creates space for the new — and see how it applies to the essential parts of your life. Each time you open your refrigerator for the next few weeks, you’ll be reminded of this principle. Enjoy discovering how much of the obsolete you can toss or rearrange, then invite in the new. Thanks for sharing your own insights below.